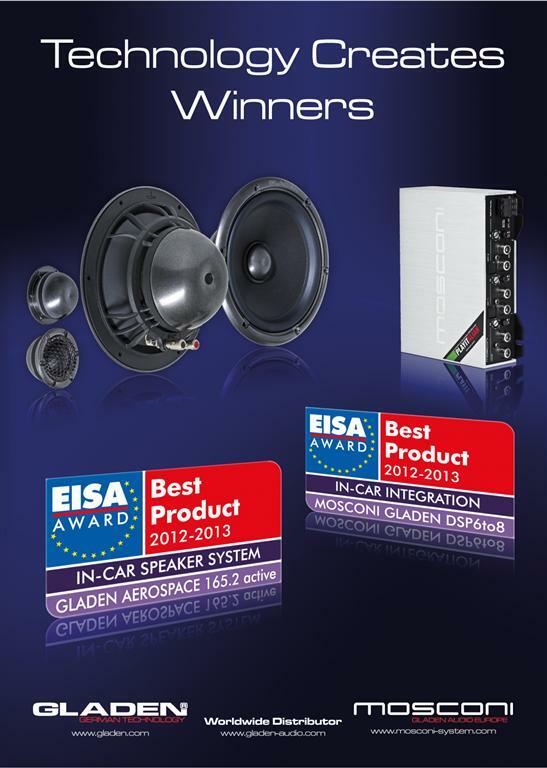 We are very happy and proud to announce that MOSCONI & GLADEN have been awarded by EISA panel with the prize BEST PRODUCT 2018/2019. 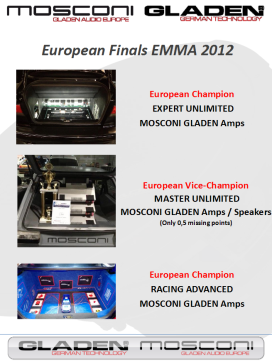 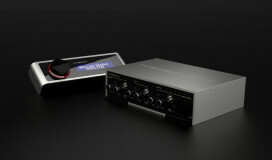 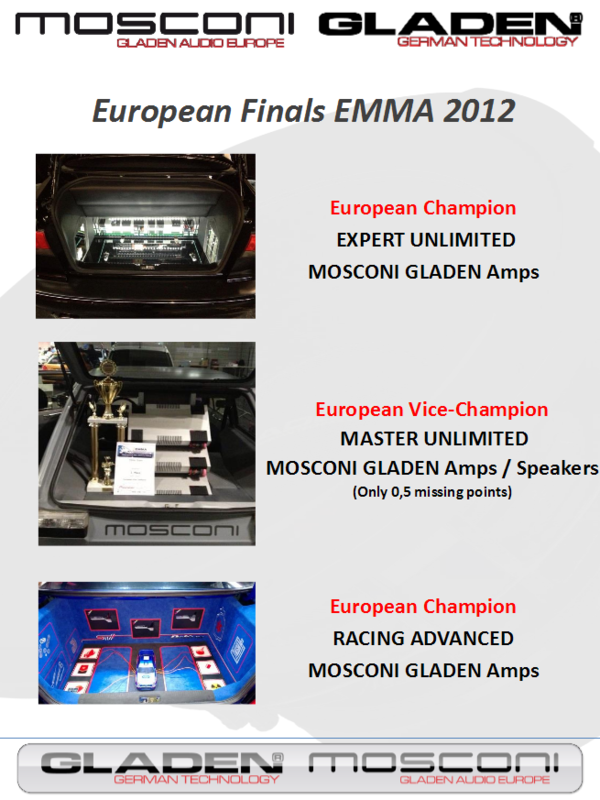 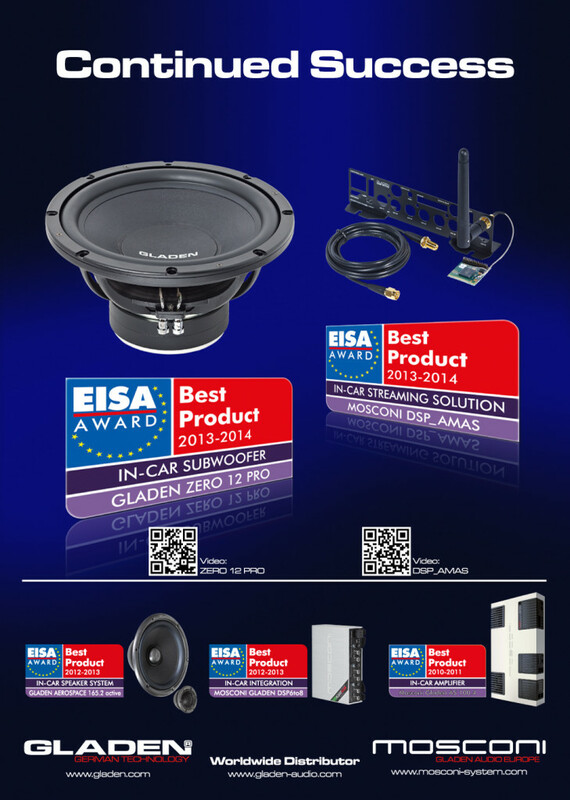 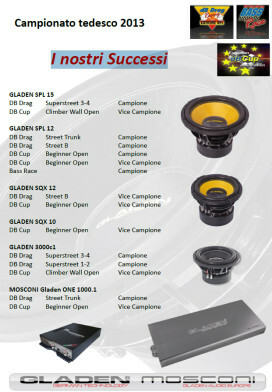 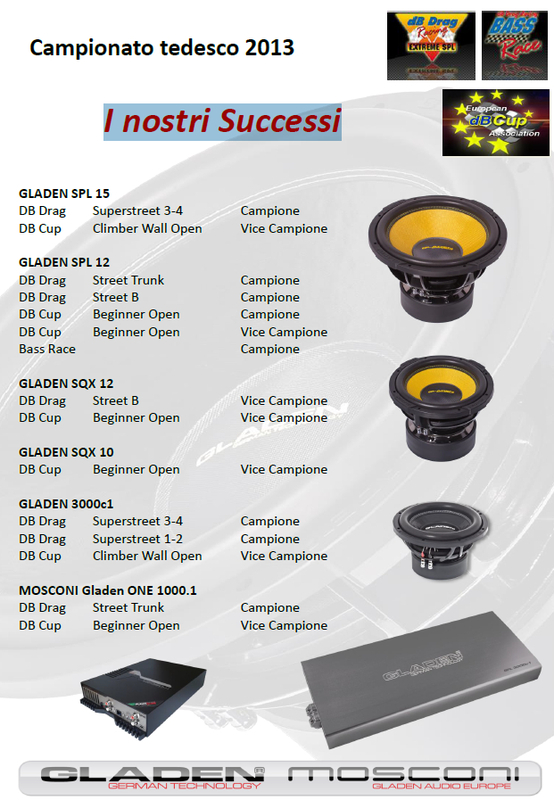 Designed to be as small as possible for a complete audio system, the Gladen Pico 8|12 offers impeccable control of input signals and includes a universal interface to connect with OEM..
We are very happy and proud to announce that MOSCONI & GLADEN have been awarded by EISA panel with the prize BEST PRODUCT 2013/2014. 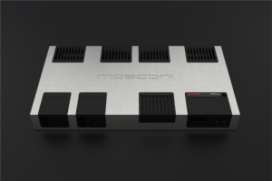 The MOSCONI DSP_AMAS is an add-on module for the MOSCONI DSP 6to8 processor. 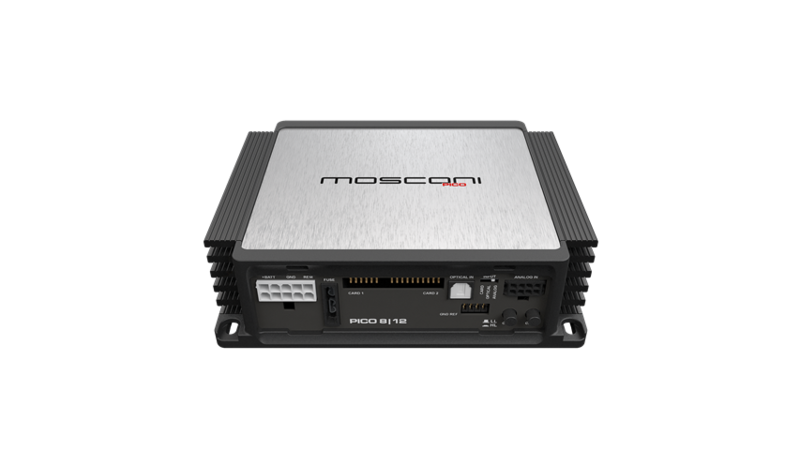 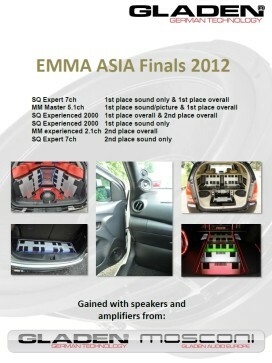 It offers high bit rate, high quality audio music streaming capability to your DSP 6to8 equipped car audio..
(Italiano) Samo veramente lieti di annunciare l'ultimo gioiello di casa MOS. 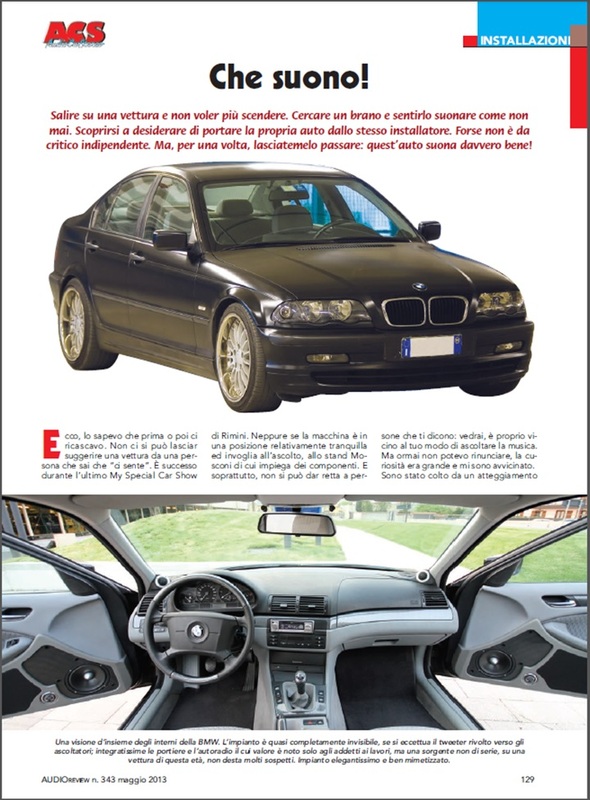 Il Processore di Segnale Digitale a 6 ingressi e 8 uscite.